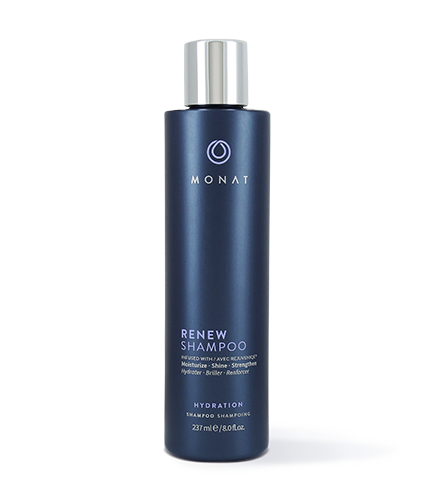 Wave goodbye to dry and damaged, say hello to soft, silky tresses! 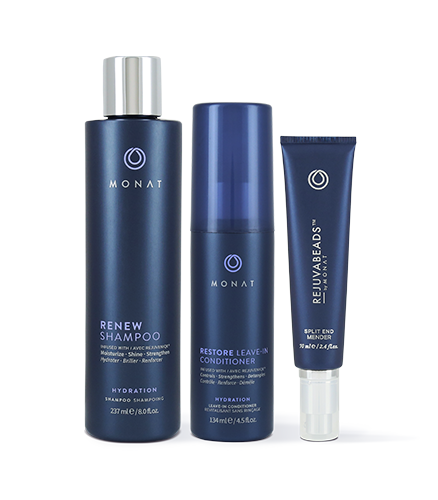 To learn more about the R3 System, please contact your MONAT Market Partner. 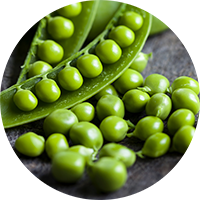 Gently cleanses, and hydrates the hair and scalp. Leaves hair soft and silky. 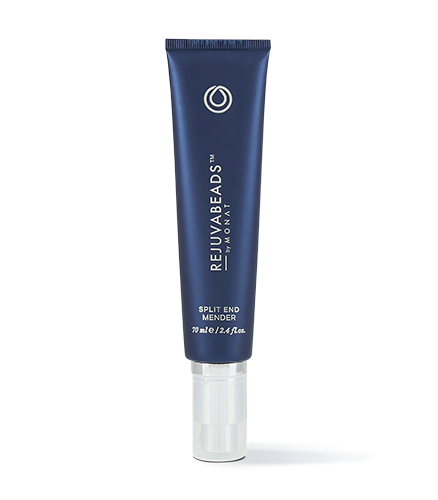 Selectively targets and mends split ends and other damage along the hair shaft. Is your hair feeling dry and brittle? Do those split ends need attention? It’s time to mend your ends and hydrate your hair with the R3 System!